If you’re going to go full-time as a musician, you’re going to need to make some cash. You might love what you’re doing, but it’s hard to pay the rent or buy groceries if you don’t have some source of music industry income. 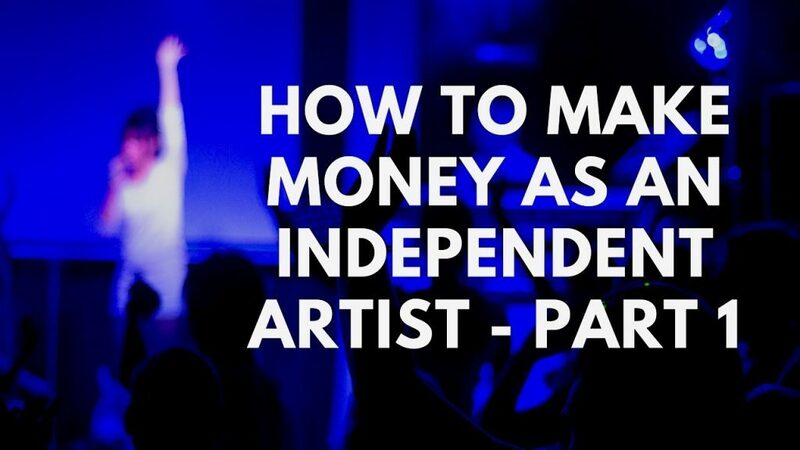 So how can you make money as a musician without resorting to heading back to your day job? It can take a little creativity as you are getting your music career off the ground. These ideas will get you started. Playing live is an obvious choice when it comes to making money as a musician. You can make money through show guarantees, door split deals, or even by passing around a tip jar. Of course, if you don’t have much of a proven track record when it comes to pulling in an audience, you’re not in a great position to demand large fees. Building up to this will take time. Every little bit helps, though, and even if you go home with $15, take the long-term view and treat each low-paying gig as a step towards increasing your earnings potential. Well, duh, you think. Of course, you should sell your music, but the trick here is to make sure your fans don’t have to look far to find it. 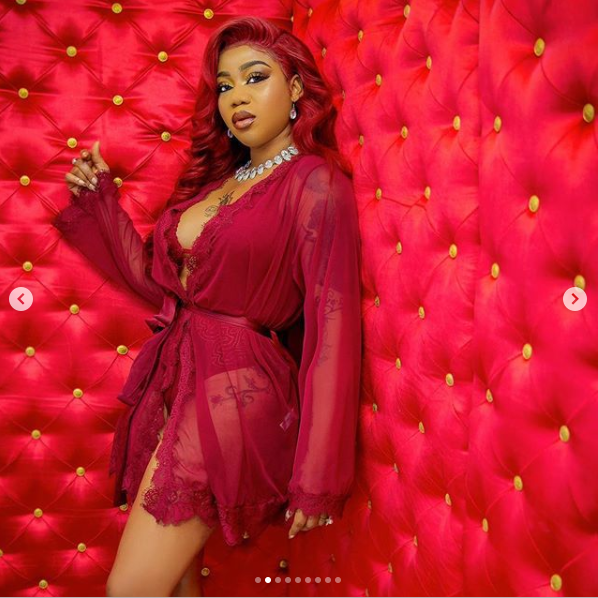 Digital distribution is a must, whether you go through an aggregator that places your music all over the net for you or if you approach services on your own, one by one. Selling music at shows is also important. You can sell CD-Rs at shows, as long as you price them accordingly and make it clear that they are CD-Rs when you sell them. If you’re pressing physical copies, check out your local record shops to get them in on consignment (some shops also accept CD-Rs). Diversifying what you have to sell will boost your earning potential. It doesn’t mean get 5,000 t-shirts made at some price that will make your credit card weep. Make your own t-shirts, buttons and badges, stickers, and other merch, and sell them at your shows and on your website. Merchandise does especially well at shows after your fans have just seen you play and are all caught up in the spirit. As long as you keep your overhead down, merchandise can give your income a nice little boost. The musical talents you hope will form your career can help you make ends meet until the day you get to play your own songs exclusively. Session musician work for other musicians can help you bridge the financial gap and make some extra money. As a bonus, you’ll be honing your own skills and meeting people who can create opportunities for you. 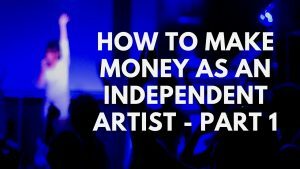 Okay, so the point here is to move away from your day job; however, if you need to make some extra money, doing something music related — even if it doesn’t specifically involve your music — is a good choice. Much like working as a session musician, the idea here is to use your knowledge and talents to help other musicians (and get paid for it). Are you a great producer? Get some studio work. Are you a pro at booking shows? Do it for other musicians. Got design skills? Do cover art or websites for musicians or music-related businesses. Tap into your music skills to put some extra money in your pocket. Combine the following suggestions with the ideas above for a plan that really can help you earn enough money to quit your day job. Your ability to make a living as a musician depends a lot on your ability to promote your music. You must make sure people know about your music, where they can get it, when you are playing, and so on.